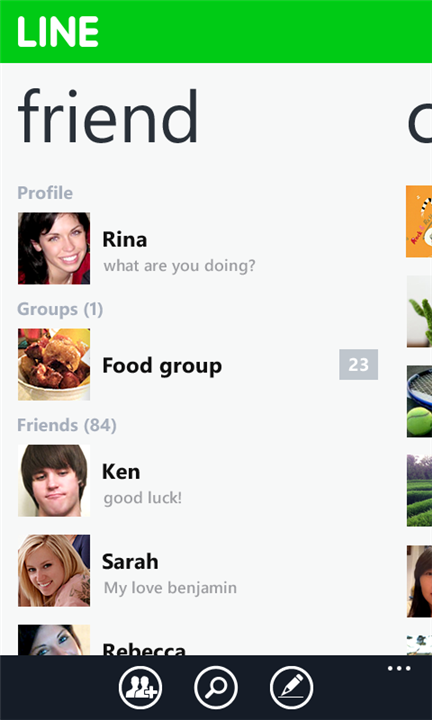 The Japanese rival to Skype, LINE is now available on the Windows Phone marketplace. The LINE application is very popular in Asian markets, with availability in over 230 countries. 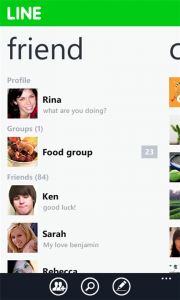 LINE was already available on iOS, Android, PC, Mac, and is now available for the Windows Phone. 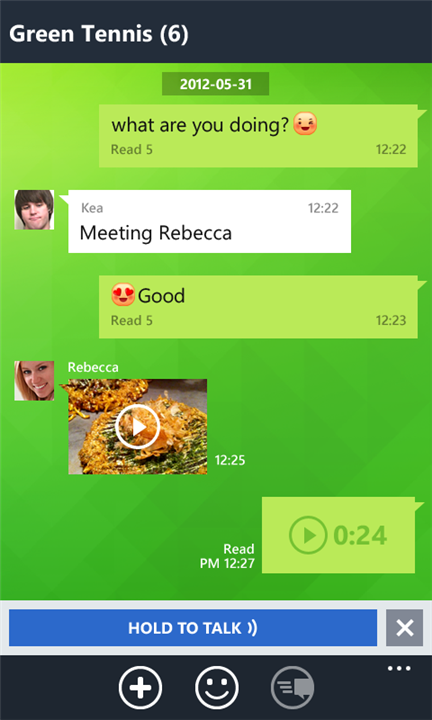 Mentioning that LINE is a rival to Skype, it is a VOIP/chat service, but at the moment only the chat service is currently available. The publisher of LINE, NAVER, promises to rectify the currently disabled VOIP calls situation very soon on the Windows Phone. 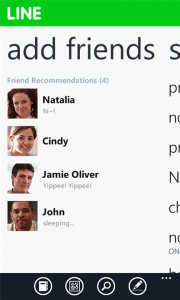 If you do recognize the LINE application and were waiting for it to come to Windows Phone, you got your wish. 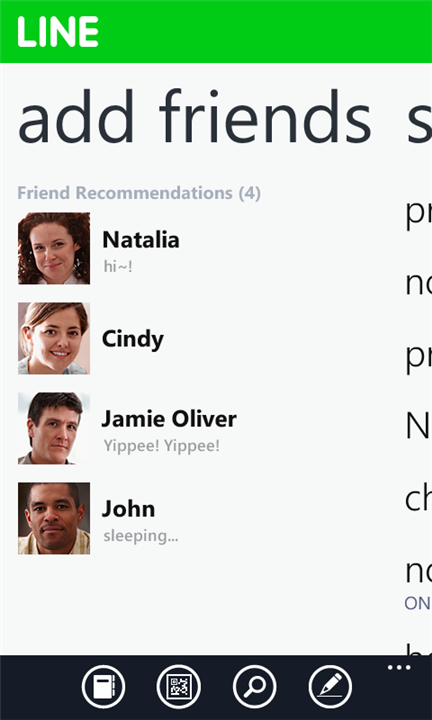 Tell your fellow LINE users that you can now communicate with them on your Windows Phone too! LINE is published by NAVER, released as version 1.0.0.0 with a download size of 7 MB. Supported languages are English, 中文, 한국어, and 日本語. Oh, and LINE is absolutely free so go download it and check it out. 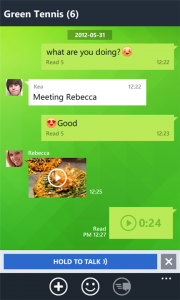 LINE – A new communications messenger used in over 230 countries worldwide! *As with any other apps, data transfer fees may apply if you are not using a Wifi network. We therefore recommend fixed-rate mobile price plans.